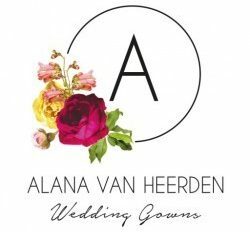 My name is Alana and I design wedding dresses. Creating dresses that complement and capture the very essence of a bride is what lies at the foundation of my design philosophy. I believe that nothing is off-limits when it comes to making a wedding dress. There are no rules! Every dress is an artwork, a unique creation, a fresh beginning and a promise of something beautiful. If you want to chat about the ideas for your wedding dress, I’d love to hear from you. Click here to contact me or fill in the contact form. Copyright © 2018 Alana. Designed by The Bold Type.